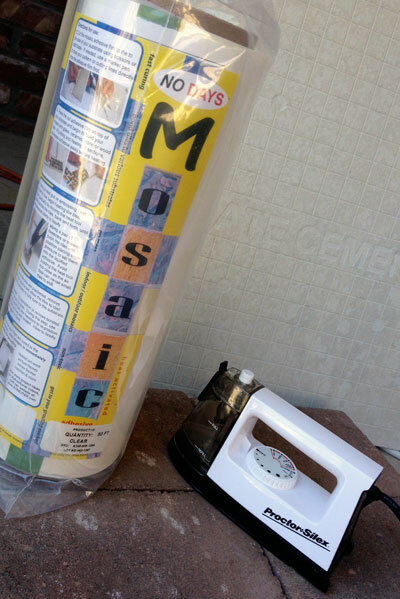 Communities program during the last week of September and the first week of October, 2012. 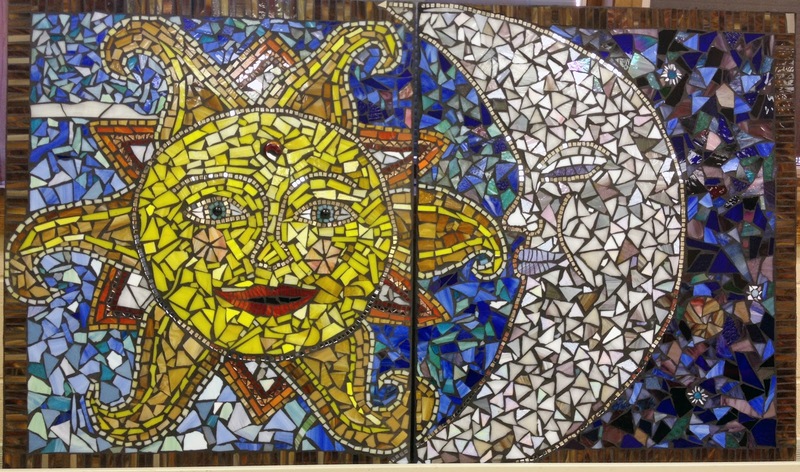 AiS/C makes grant money available as matching funds for school and community projects. 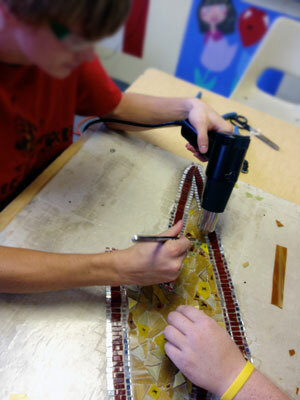 In two weeks, she worked with K-12 students on fused glass and glass mosaic projects. 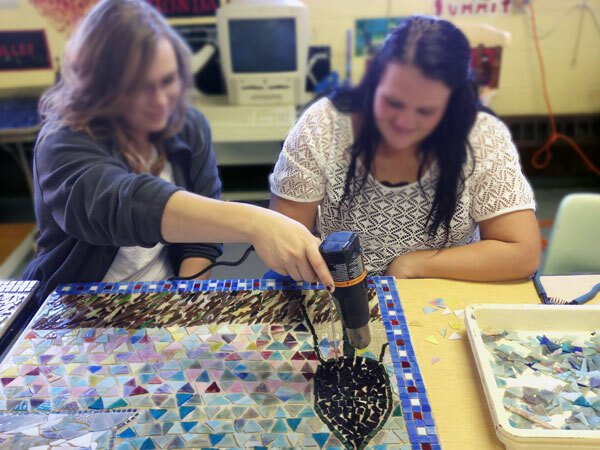 The seventh through twelfth graders worked on collaborative mosaic projects to hang permanently in the two schools. Check out Carrie’s Facebook page for a closer look at the photos.